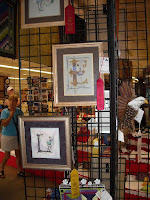 I entered four of my projects in the State Fair this year. All four placed! 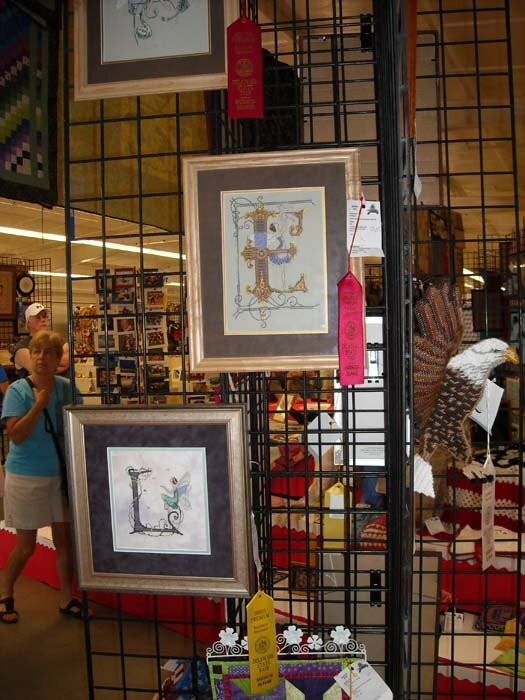 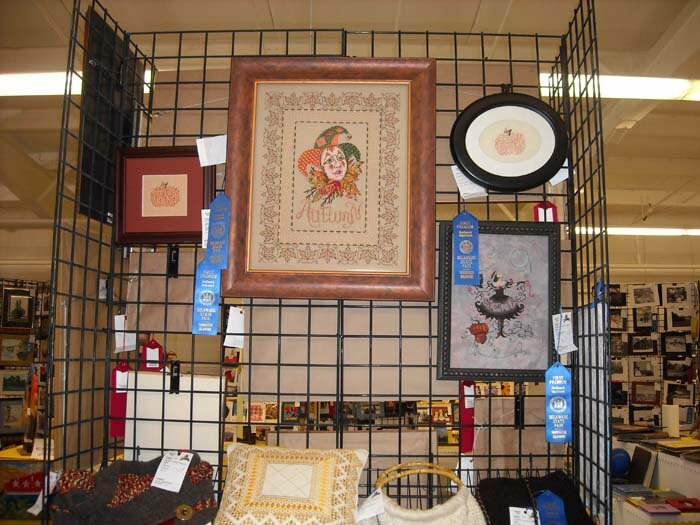 - My "Letters From Nora: L" (bottom left) won 3rd place in the "Counted cross-stitch with embellishment on linen" category. 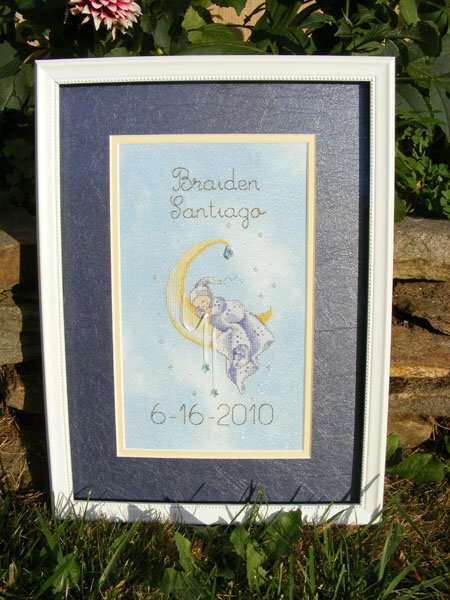 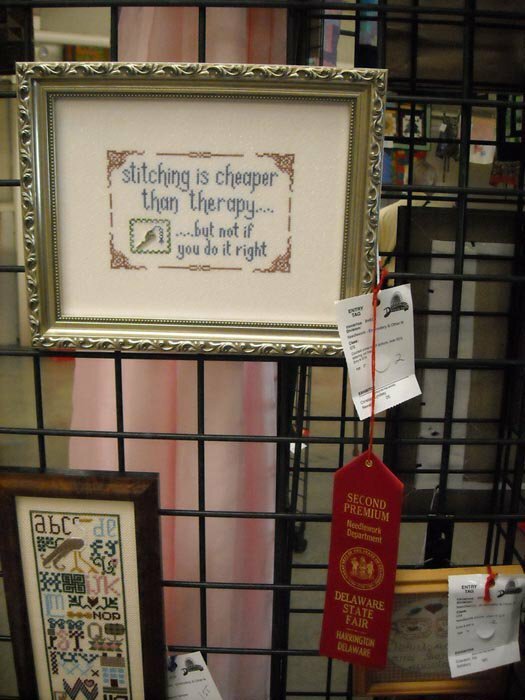 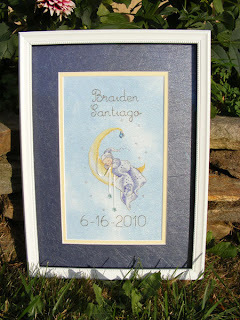 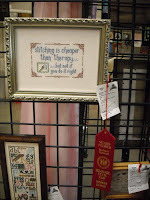 - My "Cheaper Than Therapy" won 2nd place in the "Counted cross-stitch picture, over 50% lettering, on linen" category. 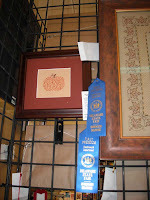 - My "Alphabet Pumpkin" won 1st place in the "Counted cross-stitch sampler, on linen, under 5” x 7” category. 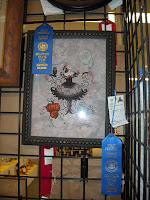 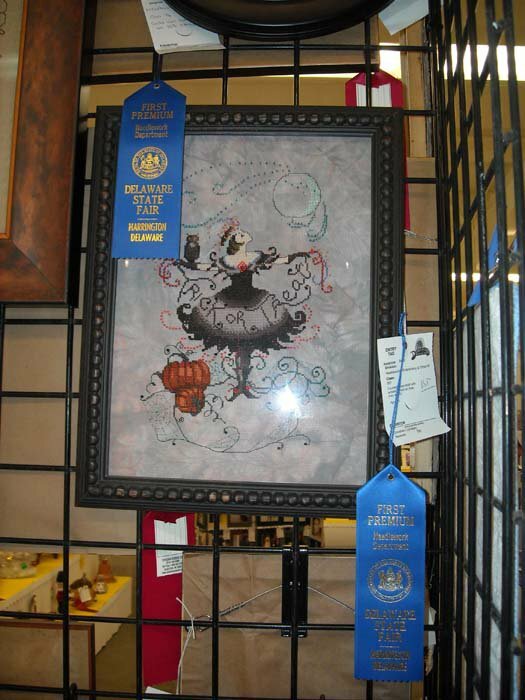 - My "Halloween Fairy" won 1st place in the "Counted cross-stitch with embellishment on Aida" category. 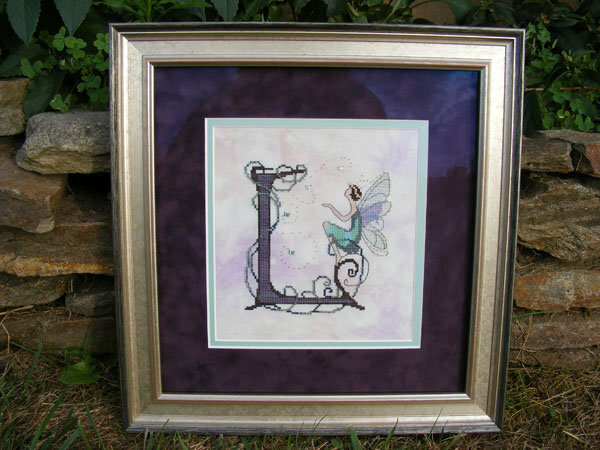 Nora Corbett's "Letters by Nora: L"